A local construction provider has scored itself a sponsorship win with the E&S Wolves football podcast. Tim Spiers and Nathan Judah with new sponsors of their E&S Wolves Podcast, Simon Parton from Wolverhampton Building Supplies. Wolverhampton Building Supplies, based on Bilston Road in the city, has bagged the position of headline sponsor for the Wolverhampton Wanderers podcast with Tim Spiers and Nathan Judah. The sponsorship will run for the rest of the season, and has coincided with the live recording at Molineux for their 100th episode. Tim and Nathan will be recording the centenary special live and uncut from Molineux's WV1 bar on Thursday December 6 at 7pm. The boys will be chewing the Wolves fat with plenty of fan interaction throughout the night, including a special 'Abuse of the Week' live edition and a live Q&A. Simon Parton, who owns Wolverhampton Building Supplies, said he is excited to be part of this opportunity. Simon, who is a lifelong Wolves fan, said: “My business has been going for four years and we are official partners with Wolverhampton Wanderers and are lucky enough to have a company box. 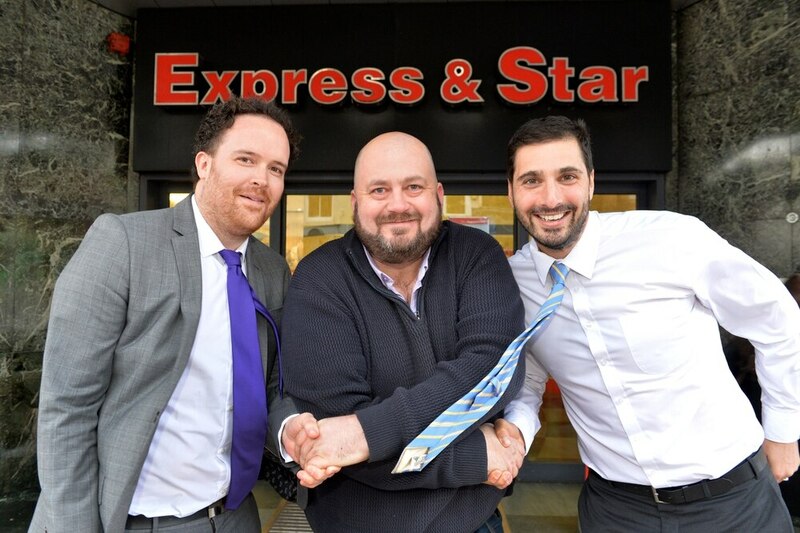 “The club has been instilled into my family and I even worked as a steward there for 20 years previously, so to now be a part of the Express & Star podcast is an exciting opportunity. 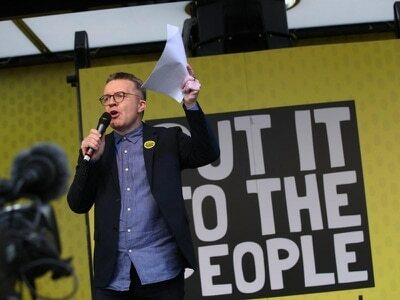 “The reason we got involved is because there is such a large number of listeners and viewers. The popularity of the podcast is what attracted us to be part of it. Wolverhampton Building Supplies have three delivery vehicles in operation to supply products, plastering, tools, timber and much more for the construction sector.